Who doesn't love a glass of wine, an intriguing novel, and a heavenly scented foaming steam bath. I know I sure do! Well, used too, that is. Single mom life has me so exhausted by the end of most days that I am too tired for even the slightest bit of pamper and/or relation. However, I try and I mean I really try to put aside some time that is just for me at least once a month. A little hour, here or there, where I can pop a bottle I picked up at my local market while running errands, get lost in a life that is not my own, and soak my troubles away. 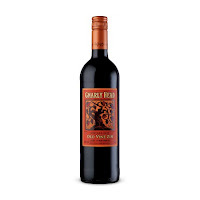 Below I have compiled a list of my most favorite wallet friendly grocery store wines. Make sure to leave your favorites in the comment section. Yellow Tail - Yellow Tail wines are an import from a family owned winery in Australia. They have a super wide variety of blends and flavors to choose from. 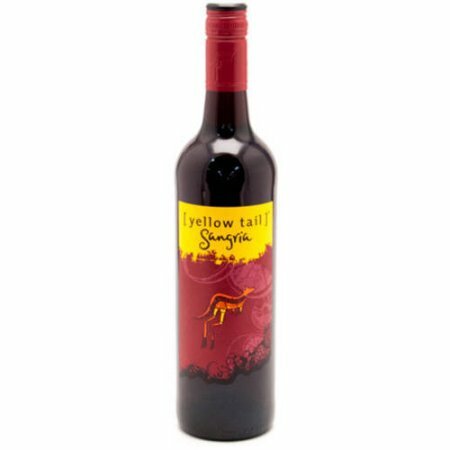 Some of my favorites, that are special to their range, are the Sweet Red Roo, Sangria, Sangria Blanca and their Riesling is pretty yummy too. 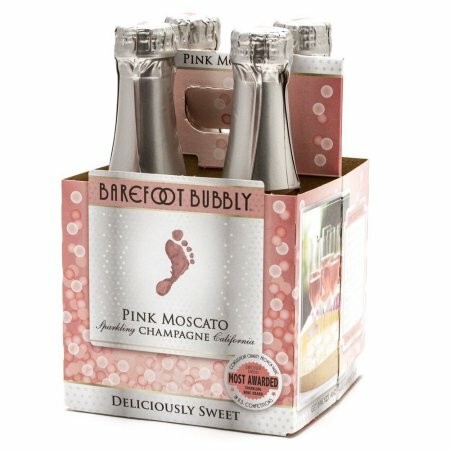 Barefoot - I love this brand and how they make wine fun! They don't take themselves or wine too seriously, and neither do I. I have grown to love finer wines throughout my years. but I am definitely not a "wine snob". 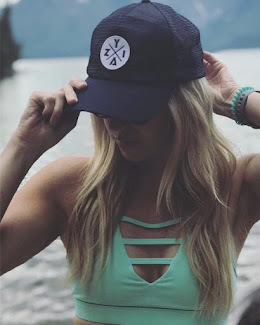 I have so many favorites from this brand it's hard to narrow down just a few but I will try. 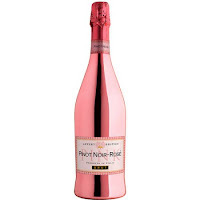 The Rose' is a common go to along with, the Red Moscato, Sweet Red Blend, and White Zinfandel. They also carry spritzers in cans along with mini bottles. Being a Nevada lady where open container is no thing to blink an eye at those mini bottles and canned mixes come in handy for BBQ's, fairs and festivals. Luxury - This is a brand I found in the wine and beverage aisle at Walmart. I know super classy right!? For real though the Luxury Pink Pin Noir Rose' wine is delish! The bottle is adorable too. Perfect, bottle for a girls night in. Gnarly Head - Started out in Lodi, California perfecting their Zinfandel and trust me they did just that. However, like they say Zinfandel grapes aren't the only ones who can be Gnarly. Gnarly Head has a charmingly rich lineof very sophisticated styles. The Harvest Red and Pinot Noir are my gnarly faves. Robert Mondavi - Coming straight out of Napa Valley, California with a beautiful story are some of the best glasses of Sauvignon wines to have touched my lips. What's pretty cool and unique about Robert Mondavi is if you visit their website you can join their fully customizable wine club! Wine delivered to my door....? Ummm, yes please! If you try any of these wines based on my recommendations let me know what you think! These are also super easy to pick up on your way to a dinner party or holiday event. Believe it or not the holiday season will be here sooner than you know it. I hope this has inspired you to have a night that is all your own. Treat yourself to a face mask or a bath soak while sipping on some yummy wine that won't eat your wallet. 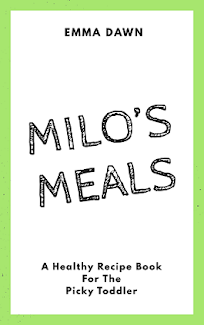 To make mom time easy try my all in one relaxation subscription box with pamper gifts for mommy and something special for baby, Emma & Prince. Yaaaas girl you know what your readers need to hear!! I've tried Barefoot. It's okay. I LOVE Mondavi. It's so delicious. I haven't heard of the other two. I can't wait to find them. Love me some wine! I will have to check these out. Thanks for the list! Yum! I LOVE Yellow Tail. 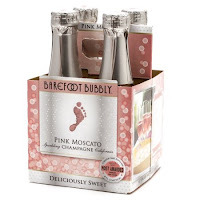 Their Moscato is one of my absolute faves<3 Fantastic list! Thanks!! I love yellow tail too! I love wine. Not really into yellowtail but I have had the others. Not bad for the price. Barefoot makes great sparkling wines. Have you tried Cupcake yet? Thye have some pretty decent cheap wine. Barefoot is one of my go to's. I actually have tried cupcake and I think maybe I tried a bad one because it was terrible. I'll have to give them another try. Any suggestions? None of these wines are my favorite. I find that these are all very sweet, which the masses like. I like a wine that's more complex. All of these brands have various blends ranging in sweetness. I listed my faves from each brand. We may have different tastes but I'm sure at least one of these brands would have something you like. 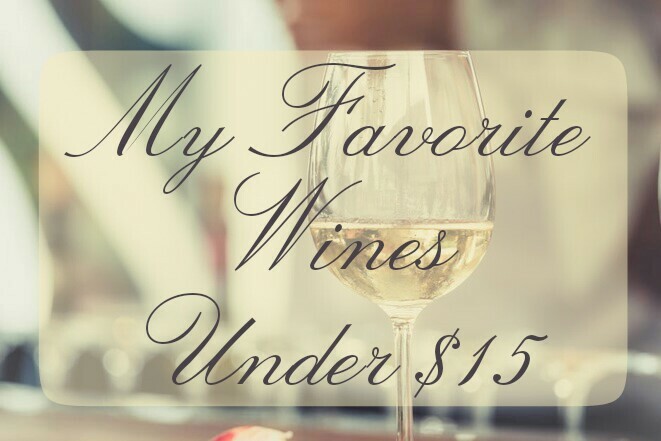 Any wine under $15 is my new ultimate favorite! Love this!!! !